G-Eazy is concluding his The Beautiful & Damned tour tonight (March 20) in New York City with Trippie Redd and Phora as the supporting acts but he’s already preparing to go on another trek come July. 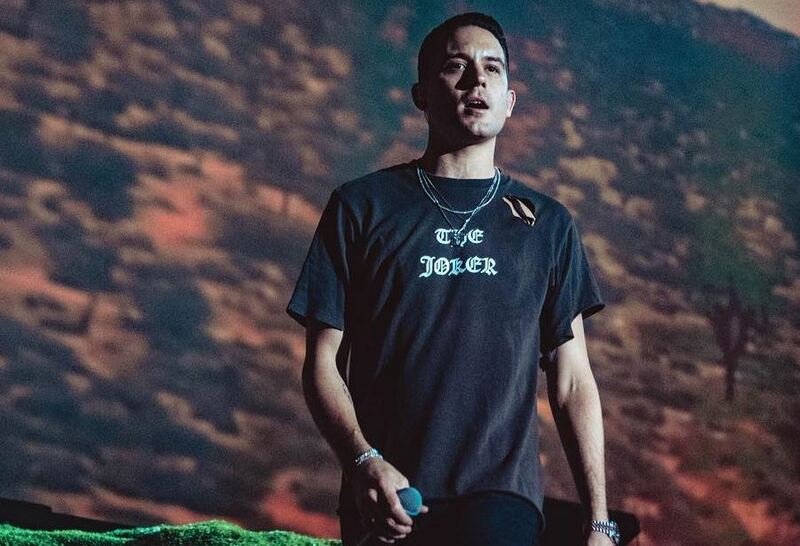 The Bay Area rapper has announced The Endless Summer Tour, the sequel to the tour of the same name he did in 2016 along with Logic, YG and Yo Gotti. This time, he has enlisted Lil Uzi Vert, Ty Dolla Sign, Ybn Nahmir, P-Lo and Murda Beatz to accompany him on the tour which kicks off July 20 in Auburn, Washington. The tour will travel through major markets such as Irvine, Austin, Chicago, Toronto, New York, Atlanta and more before concluding in West Palm Beach, Florida on September 8th. Tickets will range from $29.50 to $79.50 and go on sale at 10 a.m. Friday (March 23) through LiveNation.com and Ticketmaster.com. Pre-sale begins today, March 20 at 10 am PT. Check out the full schedule below.